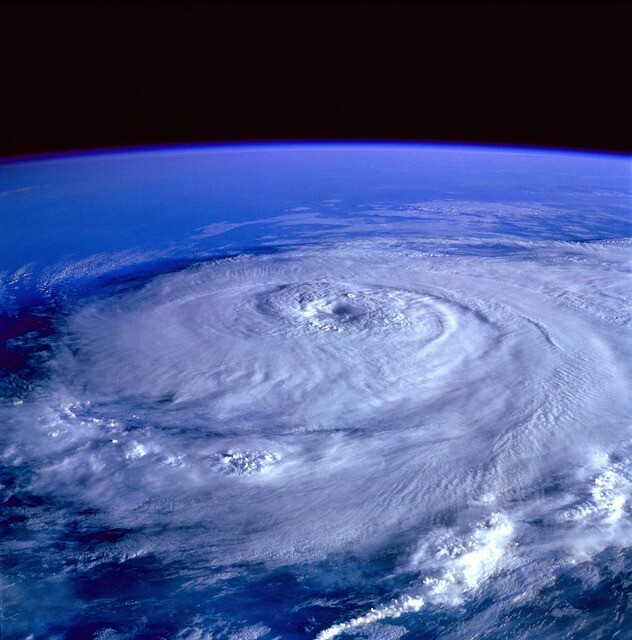 The Hurricane Season is from June 1 until November 1, and is generally expected to be intensified towards the end of this period. The entire Gulf Coast is at risk. Given the potential of extreme weather conditions to cause serious disruption of daily activities, damage to properties and serious physical conditions, the Consulate General of Sweden has updated its web site with information on how to handle emergency situations. Regardless of where you live in the Gulf Coast area, you are strongly recommended to obtain information from your local authorities on eventual emergency plans in case of a natural disaster, and, should any such event occur, follow carefully the instructions that they will provide. The National Hurricane Center of the United States Weather Service maintains a web site which provides real time information on Hurricane activity in the Atlantic and Eastern Pacific regions, as well as satellite weather mapping and other useful information. Pack non-perishable food for each person for 3 – 7 days.